Open heart surgery will help people continue to get the most out of everyday life. 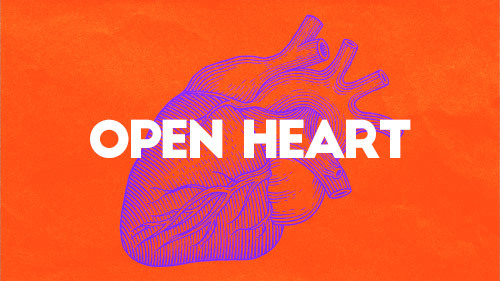 Int his series, Pastor Darrin parallels the reality of open heart surgery with the process God wants each of us to experience in our spiritual lives. Because when it comes to our true hearts, God wants to heal us so we can get the most out of life – here and forever! Come join us at 9 or 10:30 in Benton or 1 o’clock in Murray. Come get your heart exam, it’s FREE!